If you are leaving your rented apartment to become a homeowner, there are many things you must bear in mind. The first one is that you don’t have a landlord anymore who you can call to repair your apartment like before. The second one is that if you don’t carry out simple repairs around your home from time to time, the state of your home may deteriorate before you notice. Also, if you rely on laborers for every little thing, you will incur excessive costs on home maintenance. Although many people don’t know this, little expenses that run through the whole year can put a dent in your earnings without you noticing it. 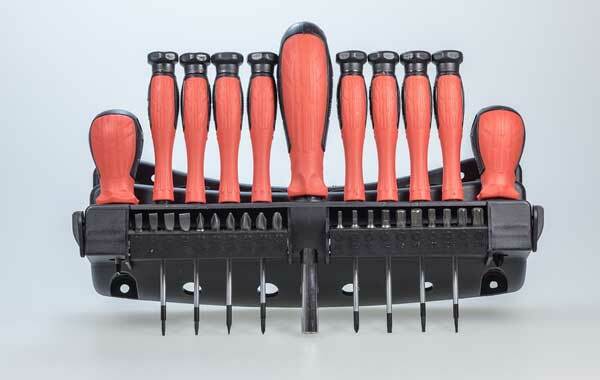 So if you are moving into a new home or has been spending much money on simple home repairs, make sure you pick these ten tools to handle repairs whenever necessary. Owning a ladder is very necessary if not compulsory. I remember how we often had to borrow a ladder from our neighbor. When it became obvious that it is a must-have for the home, my dad went and picked one for the home. A ladder is important around the home; it will come in handy when you need to clean the gutter, paint the outside walls or even hang a light. The cost of buying a ladder is not much so get yours today and save maintenance costs. No matter the repair you want to do, there must be a need to measure something. 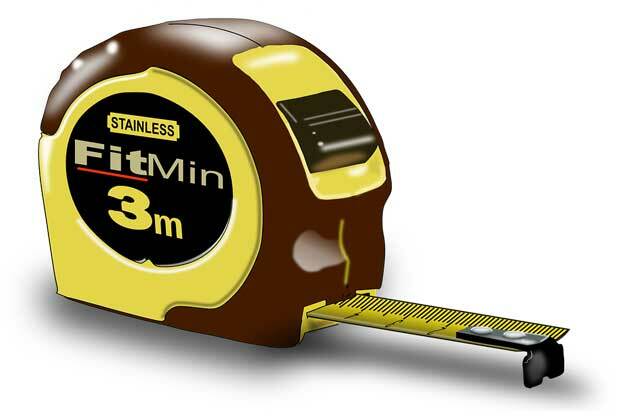 It may be that you want to measure the wall during painting or even the opening of the door during fixing. All these little exercises require a measuring tape and a pencil to indicate the points. These two tools are small but very compulsory if you know what you are doing. Personally, I think every home has a screwdriver. All you need to buy is a four-in-one screwdriver which has both the Philip head and flathead. Then, you can handle anything that you must do with a screwdriver around the house. Look around your home and notice that many objects you use at home have screws. What will happen when you need to replace the bolts or tighten a loose screw? Get the best screwdriver handy and save yourself from worry. Get a brand that comes in a five-piece, and you are ready for your home repairs. Pliers are essential for every pulling, gripping and cutting of small objects. There are times when you have to pull small nails out from tight spaces or cut off a jagged edge from objects around the home. The cost for a five-piece plier set is not much, and you will also get different types and sizes for every occasion. 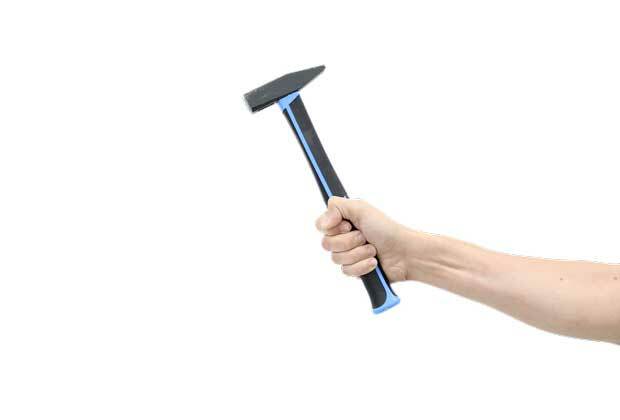 If you have nails, then you must also get a hammer. If you want to pick one, find a lightweight that also has a claw suitable for pulling nails. I can’t count the many times when I have used a hammer at home. I have never thought about what I would do if there were no hammer around. When you are working around your home, make sure that your utility knife is on your body. 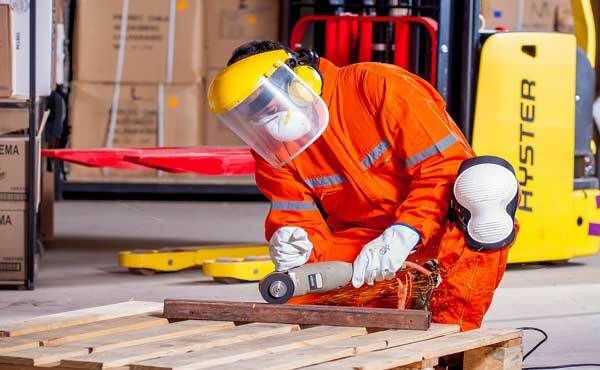 It is necessary for scraping paint, strip wiring or cut packaging. A utility knife is sensible and controllable than using a kitchen knife. Also, when the blade of the knife gets dull, you can easily replace it. So instead of poisoning yourself by using a kitchen knife on old paint and still use it to peel potatoes, get a utility knife for your home repairs. If you don’t have a wrench at home, it means that you will pay the plumber all the time. There are many things you can handle at home with your wrench. 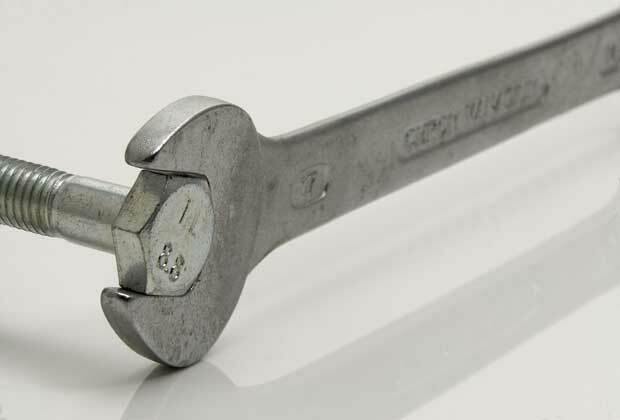 You will need a wrench when you have dripping faucets, stuck valves or to fix a clogged sink. If you want to pick yours, make sure you buy a monkey wrench and a crescent wrench. You need a light to handle home repairs in dark places. When you need to repair something behind the cabinet, under your sink or the dark basement, you will need a light seriously. Get a headlamp instead of a flashlight so that your two hands will be free for the work you want to do. I don’t believe you would want to be struggling with a flashlight when you want to work behind your cabinet. 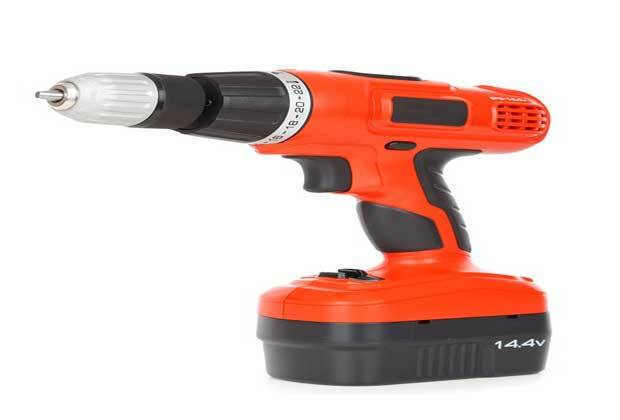 When you want to carry out some upgrades like attaching a door hardware, assembling your IKEA furniture, or hanging shelves, you will need a drill/driver. Pick an affordable brand with a set of its bits too. Even if you don’t have them now, very soon you will want to line your home with plants. When you do, a garden hose will come handy when you want to water the plants. 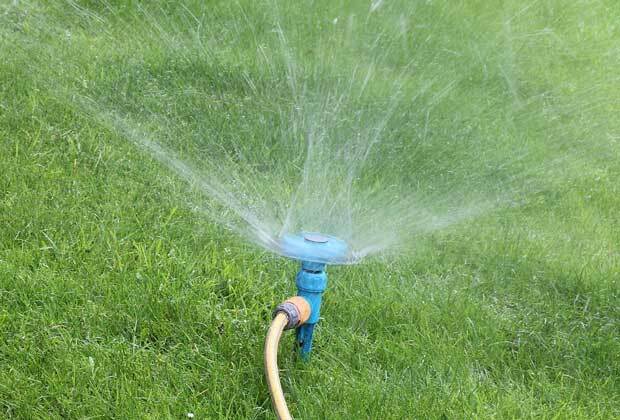 Instead of running to your neighbor whenever you need to feed your plants with water, get a hose ready to make your work simple and easy. There are many other tools which you must have as a homeowner. Since you don’t have a landlord anymore, you will have to fix the simple repairs that come up around your home. If you want to hire others to do these simple tasks every time, you may one day wish to go back to renting an apartment because of the costs of home maintenance. So instead of regretting a good investment, get these ten tools available and ready for when you need them. One good thing about each of these ten tools is that they are affordable and durable. You don’t need to spend much neither do you need to replace them regularly. Get your tools and enjoy your new home for a very long time. Don’t forget the money you are saving by carrying out these simple repairs by yourself.